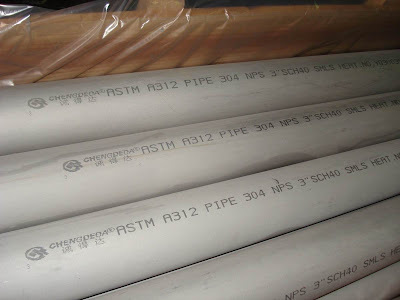 Home » 316 - 304 Stainless Steel » What’s the difference between 304 and 316 stainless steel? What’s the difference between 304 stainless steel and 316 stainless steel? 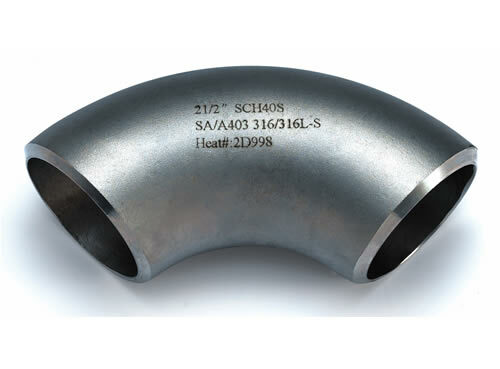 The simple answer is Stainless steel 304 contains 18% chromium and 8% nickel while Stainless steel 316 contains 16% chromium, 10% nickel and 2% molybdenum. The molybdenum is added to help resist corrosion to chlorides (like sea water and de-icing salts). I found the brochure Stainless Steel for Coastal and Salt Corrosion Applications to be very helpful as a general reference for using stainless steel in our area.